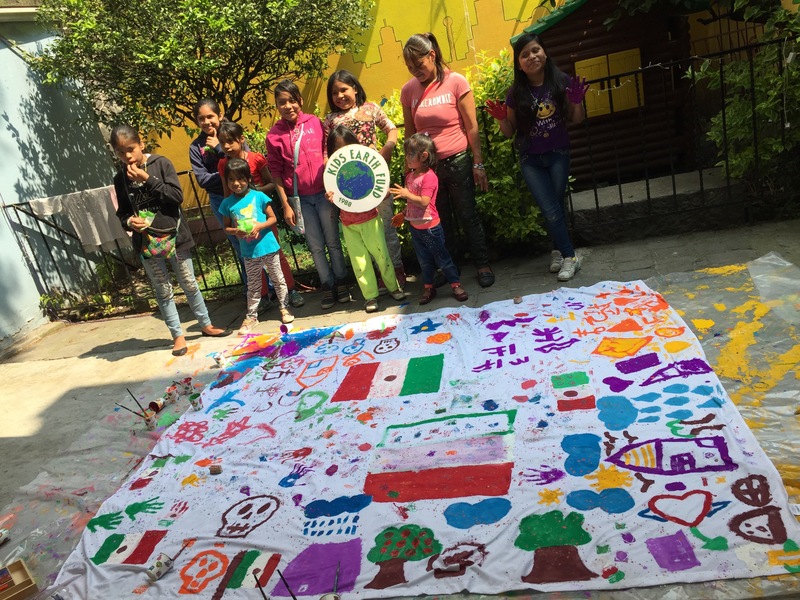 KIDS EARTH FUND had painting workshop at Cuernavaca, Morelos, Mexico. Owner, teachers and students of the school welcomed us extraordinary way and we are more than happy about that. 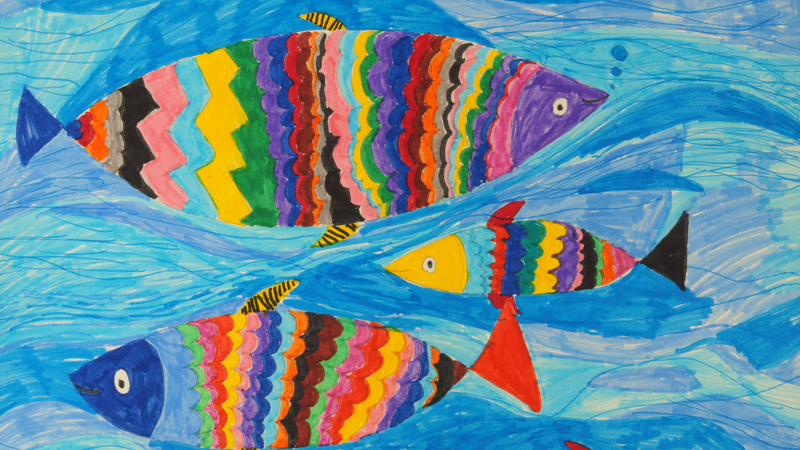 When we had painting workshop, we told them they can paint whatever they want, express your feeling. Later, they started draw crying face and how scary it is about the earthquake. At the same time, they cared about the victim of the earthquake and show their sincere condolences. Also, we had painting workshop in another school. Without his efforts to negotiate with principals and teachers, we never make it happen.